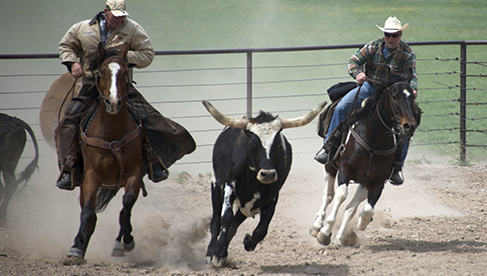 Colorado Cattle Company – “Where our Guests are the Cowboys"–– welcomes all types of Cowboys and Cowgirls, from the timid beginners to the fearless veterans. Colorado Cattle Company owns over 80 extremely well trained and well-mannered quarter horses to cater to all levels of riding abilities. 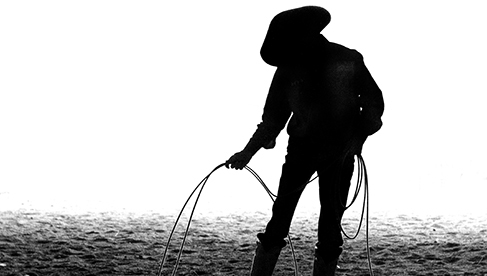 Instructors are professional cowboys, members of the PRCA; Professional Rodeo Cowboys Association, the NCHA, National Cutting Horse Association and more. 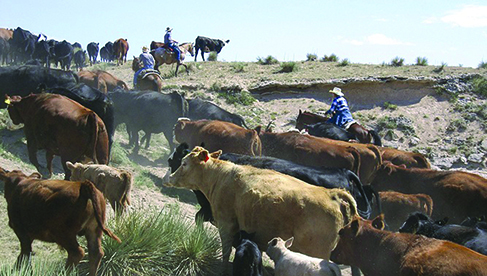 Colorado Cattle's ranch has been featured on the 25th anniversary edition of City Slickers, and television shows in the US, Germany, Ireland, England and even Japan! 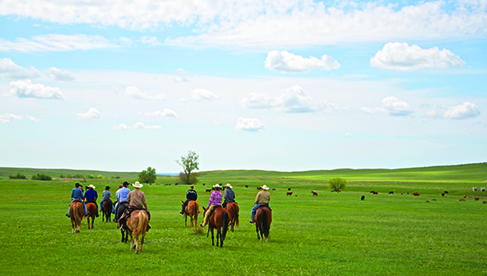 The ranch has been voted a Top 20 Ranch by Equitrekking, a great ranch by American Cowboy magazine and given a Certificate of Excellence by TripAdvisor. 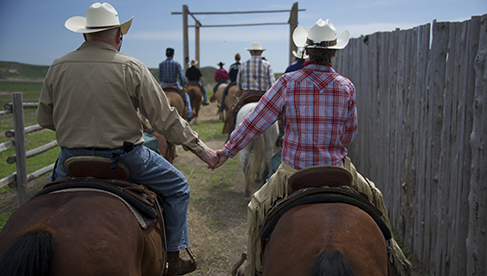 Saddle up for a week of cowboy fun and adventures including branding and vaccination of calves, cattle drives, team penning, roping, and riding lessons! 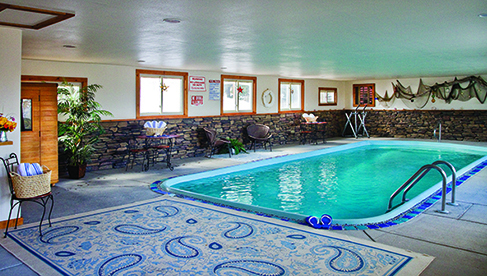 After a day out on the ranch you can enjoy an amazing home cooked meal and relax in our pool, sauna and fully updated cozy rooms. 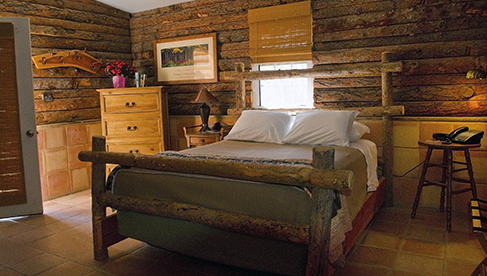 Let Colorado Cattle Company & Guest Ranch fulfill your personal desires and have the vacation of a lifetime! 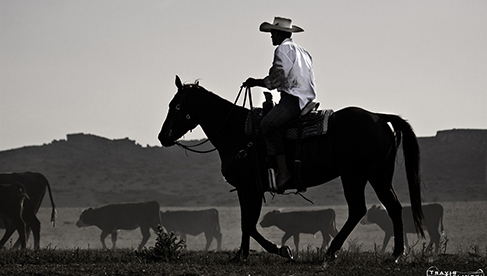 "Where the Guests are the Cowboys” is Colorado Cattle Company's motto. 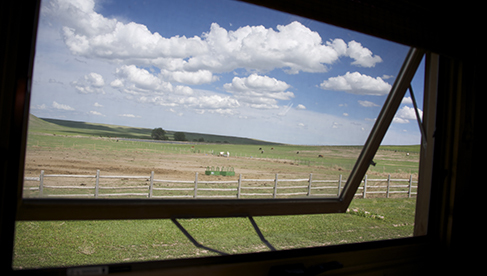 This Colorado ranch has a 1-5 guest ratio. This helps ensure a very personal experience. 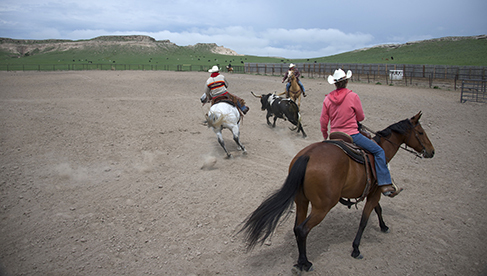 There is no nose to tail horseback riding, so you can always expect a variety of rides and scenery during your stay. 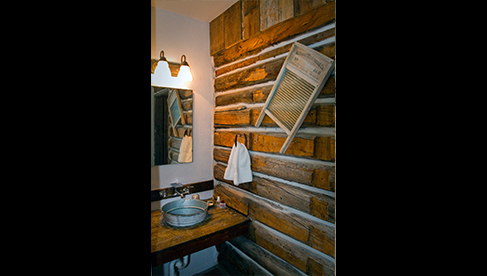 Every guest has the opportunity to shaire their personal goals and ranch staff make sure to work that into your personalized stay. 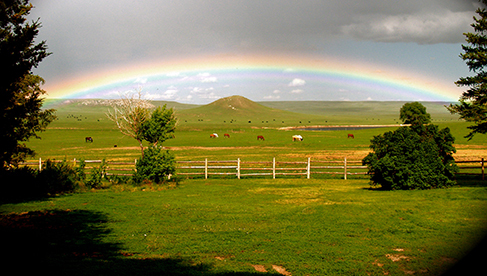 Let Colorado Cattle Company & Guest Ranch fulfill your dreams and help you have the vacation of a lifetime! The typical week begins with arrival on Sunday afternoon with following Saturday morning departure. 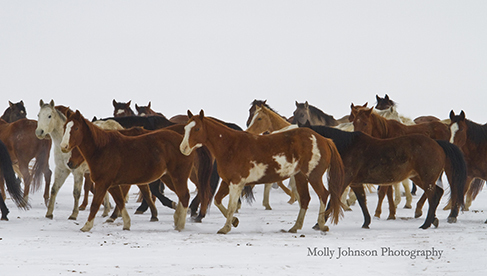 Guests begin with a welcome supper followed by a brief orientation and then meet with wranglers to assess riding level experience and get matched with a horse. 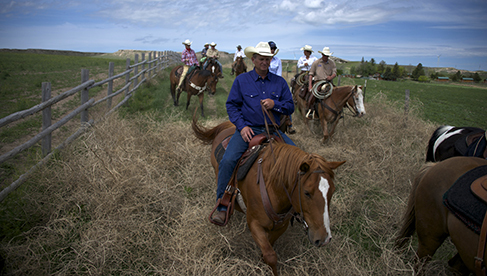 Monday guests get paired with their horse and saddles, and learn basic grooming and maintenance for riding orientation. 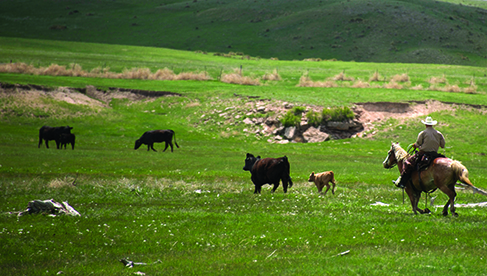 Guests can take an afternoon lesson or go out to check cattle in one of the forward pastures. 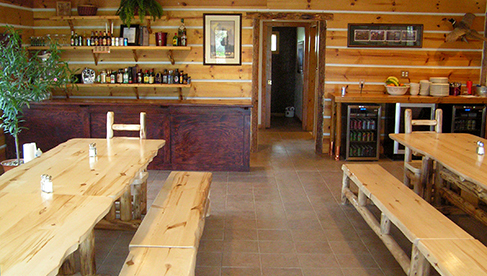 Guests can enjoy supper with a campfire afterwards, weather permitting. 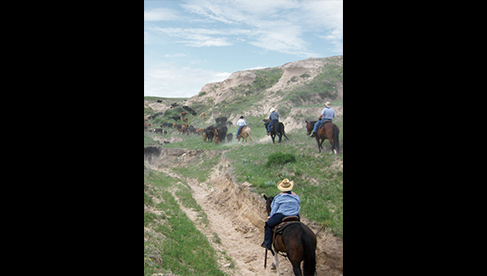 Tuesday through Friday mornings consist of horseback to riding out to one of the pastures on the 10,000 acres and either check cattle or move them to another pasture via a cattle drive. Afternoons offer cowboy work (such as fixing fence) or cowboy school, relaxing and having beverages, go to the hot tub, pool, etc., until supper at 6:30. Learn more by emailing Tom or calling (970)-437-5345 or visit Colorado Cattle's website. 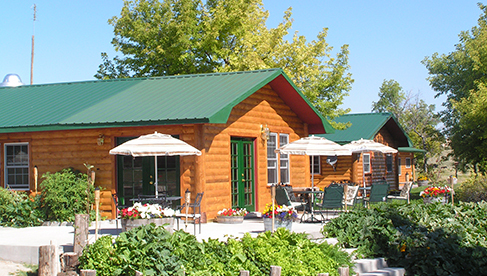 Three home cooked meals are served each day and snacks are available as desired. Breakfast meal choices range from eggs, bacon and sausage, and cold and hot cereal, fruit, yogurt; occasionally biscuits and gravy or breakfast burritos are also served. Ranch style meals with bar-b-ques, cook outs on overnight pack trips. After supper is always a campfire, weather permitting. Fridays afternoons are easy for the now tired and sore guests with a steak supper at night followed by a farewell ceremony, good-byes and evening campfire. Saturday is a simple breakfast and departure. 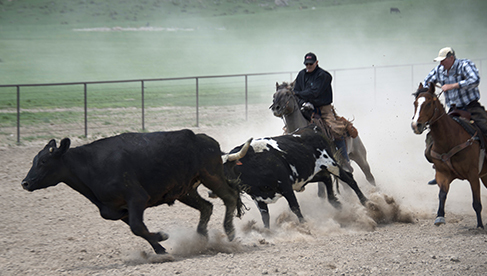 Guests participate in the branding and vaccination of calves, sort, gather and drive cattle to pastures and water; learn team penning, roping, and can improve riding skills. 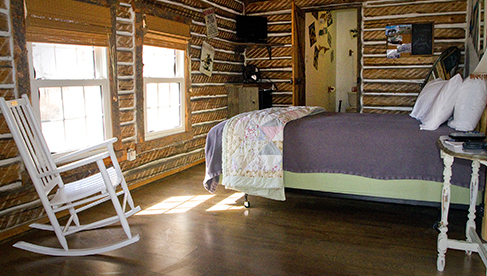 Added activities throughout the season include camping inside authentic tepees with breakfast cookout, margarita night, seasonal rodeos and fairs depending on the month, ranch guest rodeos on Friday evenings, along with other various activities.